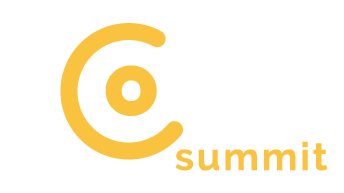 Introducing the iCoin Summit, the world’s first ICO summit with talks by over thirty Blockchain enthusiasts and sixteen start-ups in their Initial Coin Offering stage (ICO). Copyright 2018 iCoin Summit. All rights reserved.